boss and sets off a chain of events he cannot control." Candi Tavris is on the verge of turning 30, she works in the packaging department of a company that is downsizing and she is hounded by calls from creditors who mispronounce her name. She wakes up every morning praying that the folks at Life Lock will perform their work in reverse and give her "identity" to someone else. Her younger sister, never a serious student, married a rich executive and lives in a mansion. Candi's only solace is escaping into the music and image of the 80s pop star Blast. According to the synopsis, this sounds like a fun read full of twists and turns and it all seems to surround three people that are trying to hide from their obviously miserable lives. What else can you say about this book? Is it as funny as it seems? Is there a serious side to this book? Laura Lee: It's sort of Donnie and Marie. A little bit country and a little bit rock n' roll. (Or is your audience way too young to get that reference?) I tend to talk about serious things using humor and sometimes humorous things in seriousness. I don't know if the three main characters are miserable, they're more isolated and are each in stagnant periods in their lives. I tend to need some philosophical question to muse on in order to get the momentum to write a novel. In this case, I mused on the nature of identity. Most of the characters, for example, have names that are different than those they were born with. A reader described it as "a somewhat dark, intellectual comedy, with some light romance and a huge dose of reality." That sounds good to me. How did you come up with this story? Does it reflect any truth to your real life or are you just that creative? 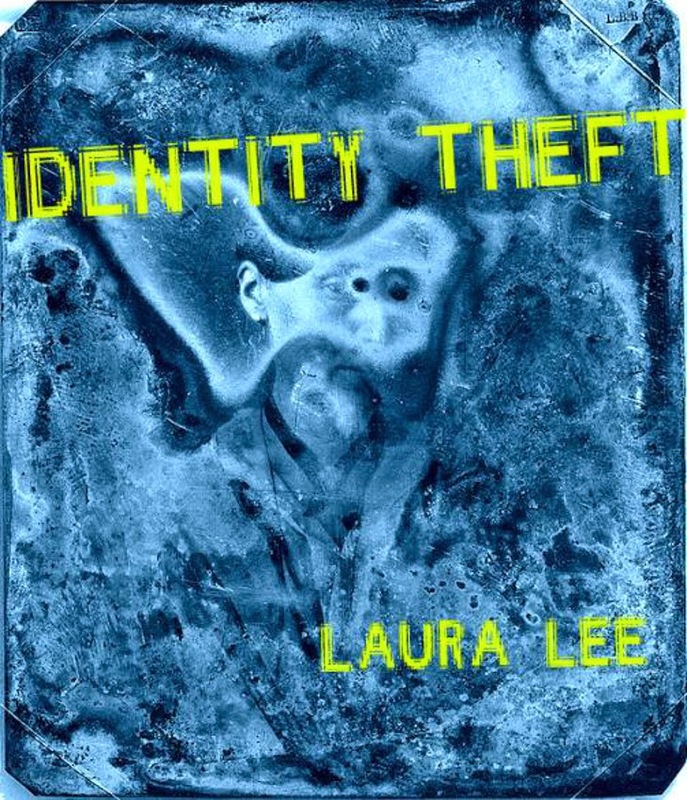 Laura Lee: None of the characters are autobiographical. They say "write what you know" but there are a lot of ways of knowing. Lived experience is only one kind of knowing. When I write I combine things I researched, things I lived and things I imagine and I put them in a blender. I did, like the character of Ethan, work in a musician's office. (And fans did come in and suggest that he could make more money if we had him wear the t-shirts and use the soap before we sold it.) Like the rock star character (Ollie/Blast) I am on the road five moths a year. (With a ballet project.) And I have been on entertainment tours with a group in a big tour bus as well. So I am familiar with that world. Like Candi, the character who is taken in by Ethan's fraud, I have worked in an office that was restructuring-- more than one in fact. I've had to deal with financial woes. I imagined my first apartment, the only house in a trailer park, as her home. Mostly because it was sort of an odd space. People thought it was the rental office, and you'd be sitting watching TV in your pajamas and they'd just walk in without knocking. Right now, you are in the process of trying to fund the publishing of this book and you have a crowdfunding campaign. What are some perks and benefits that people will get by contributing to your campaign? Laura Lee: I've kept it simple. I'm not asking for anything more than the price of the book. So if you order an ebook you get an ebook. If you order a print book you get an autographed book. You buy a book for the price of a book, but you also know that without your support the book would not exist. When you release the book, is it going to be strictly sold digitally or would people be able to buy it at a local retailer? Laura Lee: It will available as both a print and an ebook. It will no doubt be print on demand. This means that it is available to brick and mortar stores, but most do not like to stock books that are not returnable. You're already a published author and you've written several other books. What are some of your proudest moments? Laura Lee: I remember when Pelican Publishing called me up and wanted to buy what became my first book. I had to call my father, who was an author, and ask, "Did I just sell a book?" Unfortunately, my father was not around to see me publish my first novel. He would have been proud of that, I think. Angel is the book I am most proud of so far. It was really a different kind of book for me. I think of it as the moment when I really found my voice as an artist. I had developed a different voice before, a dry comic voice, for my non-fiction and I don't want to diminish that. The Elvis Impersonation Kit was great fun to write. It was a how to on being an Elvis tribute artist. I got to interview loads of Elvi. They were great guys and gals. I don't think you can be an Elvis impersonator without having a great sense of humor. But Angel is something new and since it came out, I have been frightfully prolific. (I've been researching Lord Alfred Douglas and "frightfully" is one of his favorite words.) I have just not published a great deal of what I've been working on yet. That's why I am excited about indie publishing and taking control of my destiny, the way my musician friends have been doing with their music for years. Let's talk about you and what makes you "tick". What made you decide to become a writer? Who or what was your inspiration? Laura Lee: My father was a professional writer and author, so I grew up among writers. I had an aptitude, but it took me a long time to appreciate that. I didn't realize that writing did not come easily to everyone. I wanted to be an actress and I studied theater. My grandmother was a professional radio actress and she encouraged me. I majored in theater at Oakland University, but I never got cast in any productions. I was relegated to backstage role and I was deeply depressed about it. To this day most of my old theater friends think of me as a theater tech. They assume I preferred the technical side, and if I had known myself a bit better, I probably would have. Now I look back and I wonder if I had even met myself. I am such an introvert and as I get older the idea of performing becomes less and less appealing. I don't miss it. I assume now that the reason I didn't get cast in anything was that I was a bad actress. I have always admired performers though. My partner is a ballet dancer who has natural charisma on stage. I couldn't take my eyes off him when I saw him perform. I work in a supporting role, setting up classes for him. He shines, I play the music. I'm cool with that. I don't like to be the center of attention. Anyway, beginning in college whenever I dashed off a little script or something people would praise it. It took me no effort to write and people went on about how wonderful it was. It slowly started to dawn on me that maybe my father had been right about the writing thing. Little by little, my efforts turned more in that direction. Who are some of your favorite author's today? Laura Lee: Lately I have been reading a lot of Oscar Wilde and related. Do you like being an independent writer? What are some of the challenges of being an author in today's digital age? Laura Lee: It is very challenging for someone in my position. That is, someone who was traditionally published and who is finding that world changing. It is a bit like the famous Matthew Arnold quote: "Wandering between two worlds, one dead. The other powerless to be born." I have to admit that once you have done all the work to be accepted into the traditional publishing world, it becomes hard to go back to being on your own. There is a certain ego-hurtle you have to overcome. You have to get over needing that Better Housekeeping Seal of "Real Professional Writer" Approval. Yet, the opportunities for non-celebrity authors are fewer than they used to be. I've always valued the resistance from editors and agents, actually. I like knowing that by the time someone has bought my book it has gone through a real test and it has been proven. I know it is worth publishing. The idea that you might make a complete fool of yourself is daunting. Too many self-published writers are putting out stuff that has not been polished and tested. There is still no real system to separate the guy who put out a typo-ridden, cliched showcase of bad grammar and the artist who is serious and focused and has a professional quality product. It will come, I am sure. It's just not here yet. The pace of traditional publishing makes it almost impossible for a writer to make a regular living. Everything takes months and months. I just got a rejection on a novel I sent out a year and a half ago! Think about how much writing is lost just to delay. Instead of publishing your creations, you're spending years at a time trying to get published or waiting to hear from publishers. I would like to get out of that cycle. There are certain kinds of projects I would never try to publish on my own, but I want to put out the ones I can. Do you plan on doing a book release party/signing once the book funds and is published? 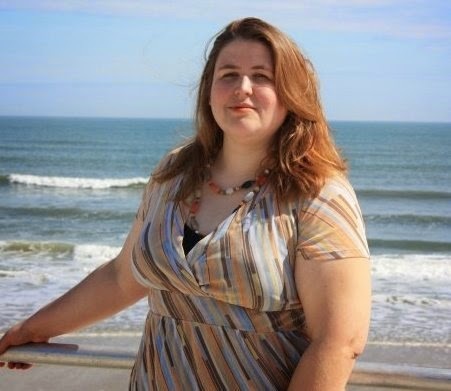 Laura Lee: To be perfectly honest, when my first book was published I threw a release party. No one but my family and the people who lived in my building showed up. I haven't dared it again. Never throw a party in your own honor. That was my takeaway. This will be my 15th book, I think. At that point it gets a bit like throwing a big shower for your fifth wedding. But I will do a happy dance when it is funded and I will send thanks and kisses to all the supporters.